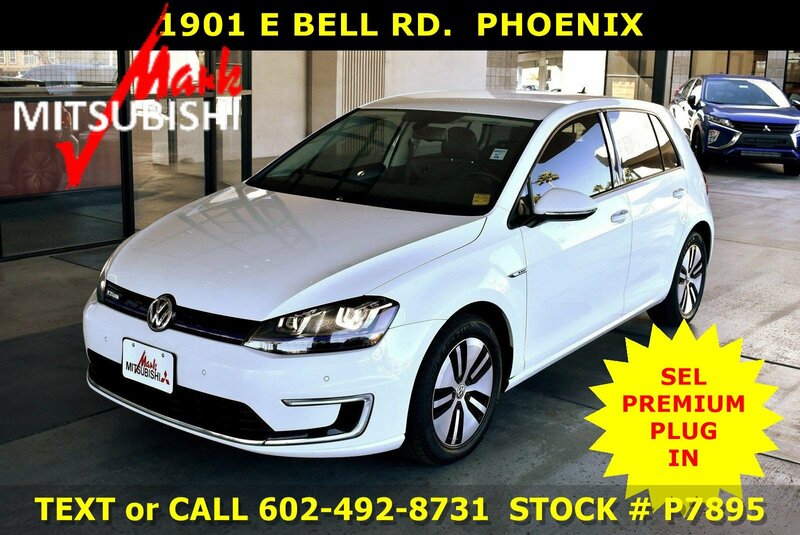 2018 E-GOLF ** SEL PREMIUM ** ELECTRIC PLUG IN ** NAVIGATION ** 83 MILES ELECTRIC RANGE ** 126/105 MPG EQ / CITY / HIGHWAY ** 85KW LITHIUM ION BATTERY / AND FAST-CHARGING CAPABILITY ** REAR VIEW CAMERA SYSTEM ** ALLOY WHEELS ** BLUETOOTH HANDS FREE ** WIRELESS STREAMING ** HANDS FREE LINK AUDIO/ NAV SYSTEM w/ 5.8 TOUCH SCREEN INTERFACE ** SATELLITE CAPABLE RADIO ** HEATED FRONT SEATS ** 1 TOUCH IGNITION START & STOP ** REAR SPOILER ** REGENERATIVE 4 WHEEL DISC BRAKES ** EXCELLENT CONDITION ** ** SEE IN PHOENIX AT MARK MITSUBISHI-1901 E BELL RD ** ** WE *^SHIP TO ALL STATES *^(SEPARATE SHIPPING CHARGES APPLY) ** ** CALL US or TEXT @ 602-492-8731 TO ENSURE AVAILABILITY AND SET UP A TEST DRIVE ** ** ALWAYS VALUE PRICED ** ***** ** COMPARE OUR PRICES, MILE FOR MILE & OPTION FOR OPTION, TO ANY OTHERS ** THEN HEAD TO MARK MITSUBISHI !! MARK MITSUBISHI !! 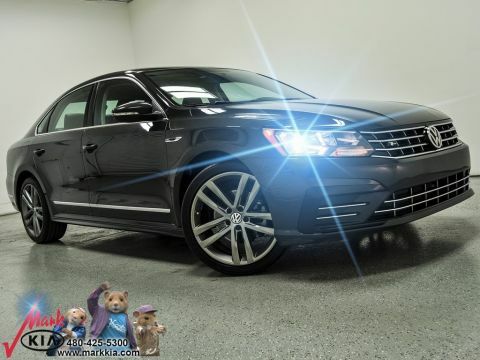 1901 E BELL RD IN PHOENIX FOR YOUR BEST VALUE DEAL ** NO PAYMENTS FOR 90 DAYS FINANCING OAC !! 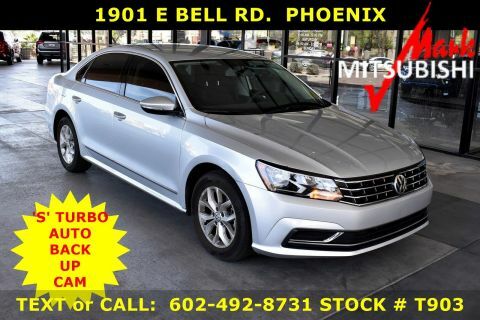 ANY TRADES WELCOME **** Text or Call @ (602) 492-8731 To See and Drive this Vehicle Only at Mark Mitsubishi, 1901 E Bell Rd. 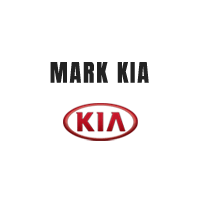 OR Visit markphx.com Where You Can View Over 300 Premium Pre-Owned, Fully Reconditioned Vehicles.JUST OFF THE 101 & CAVE CREEK RD. MINUTES FROM ANYWHERE IN GREATER PHOENIX !! 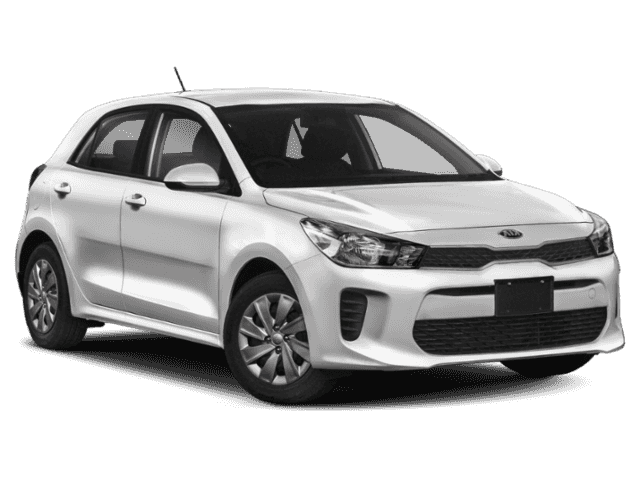 *Advertised prices are subject to sales tax, title, license, registration, dealer documentary fee, and finance charges. Vehicles are subject to reconditioning fees and costs for dealer installed accessories. Second key, floor mats, and owner's manual may not be available on all pre-owned vehicles. Current Mileage May Vary. While every reasonable effort is made to ensure the accuracy of this data, we are not responsible for any errors or omissions contained on these pages. Prices subject to change. Vehicles are subject to prior sale.